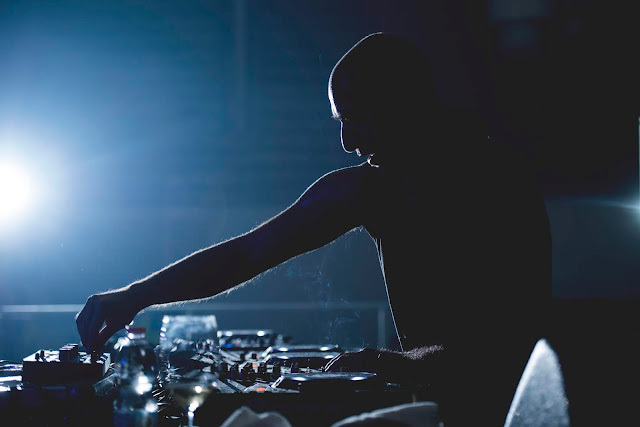 Home Acid Compilation dark FIGURE Len Faki Releases Techno KiNK AKA Kirilik, Lady Starlight, Len Faki & more artist on FIGURE´s 15th anniversary compilation. KiNK AKA Kirilik, Lady Starlight, Len Faki & more artist on FIGURE´s 15th anniversary compilation. Well, you really have to recognize that in the 15 years of experience in the electronic scene, the Berlin based Techno label founded by Len Faki, FIGURE, has made a lot of noise! Now its time to celebrate, as Len Faki presents big tracks by big artists like KiNK AKA Kirilik, Lady Starlight, Len Faki itself & more featuring on 15th anniversary compilation 'FIGURE 100' already released at beatport. Full streaming of the copilation is available from Spotify and more! go below. Celebrating its 15th anniversary as well as the monolithic catalogue #100, Figure releases a gem-packed compilation featuring 15 artists who are shaping the current sound of the label. Ranging from machine-driven stompers courtesy of Juxta Position, Kirilik or Lady Starlight, to punchy electro by Viers and UBX127, to Nocow‘s signature style wavey melancho-electronics, to the straight-up high-voltage-techno of Shlomi Aber, Lewis Fautzi and captain Len Faki himself, all adequately framed by Setaoc Mass‘ beautiful ambient pieces – this 4 LP-set encompasses everything Figure both past, present and future. Arriving in a unique gatefolded sleeve that carries the exclusive handmade visual art by Munich artist Julia Schewalie. Whether long time fan or newly recruited follower, this one is a must-have entry in every techno-lover‘s collection. Overview: Few labels have managed the feat of staying around long enough to be called a true classic while at the same time ceaselessly pushing their genre forward, thus turning into a catalyst for the scene’s growth as a whole. Figure is one such an exceptional imprint, celebrating its 15th anniversary this year. 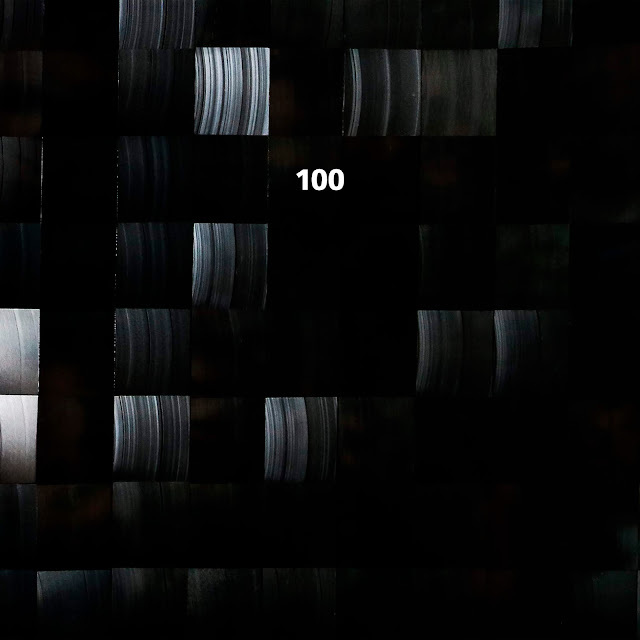 Coinciding with the monumental catalogue number 100, the label has gathered a group of their most defining current artist both for a very special compilation as well as sending them on an Figure 100 tour across selected european clubs. Over the years Figure has unfolded a sound that still carries the big bravado of techno’s early days but also embodies modern minimalism and efficiency. New additions to the roster have further broadened the label’s spectrum: while Lady Starlight, Kirilik (aka KiNK) and Juxta Position recently accounted for some machine-heavy outings, young producers such as Setaoc Mass, Viers and Nocow brought in fresh and original perspectives. Equally important in the evolution process were regular contributors like vete­ran mainstay Jeroen Search and Roman Poncet. 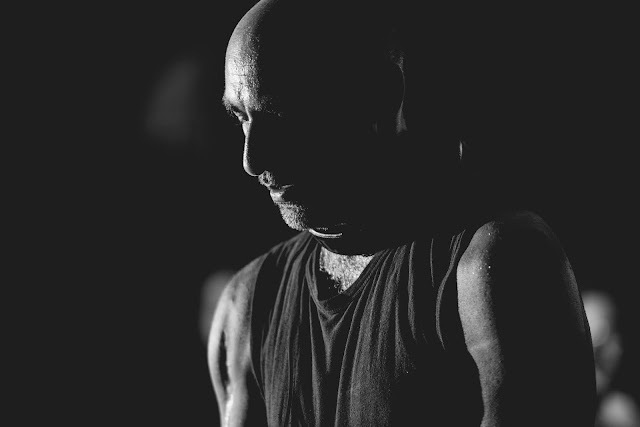 Steering this constant progression with a clear vision has always been the one Len Faki, whose uninter­rupted passion has driven the label since its inception in 2003; a series of sub-labels have complemented the discography, such as the lately-launched Figure Jams or the already concluded chapters of Figure SPC and Podium. With Faki as a genuine figurehead leading the course and a crew of auspicious artists manning the rows, Figure will keep sailing with full speed ahead! Full stream of the copilation is available from Spotify and more! All rights reserved. The musical contents may not be published, broadcast, or redistributed in whole or part without the express written permission.